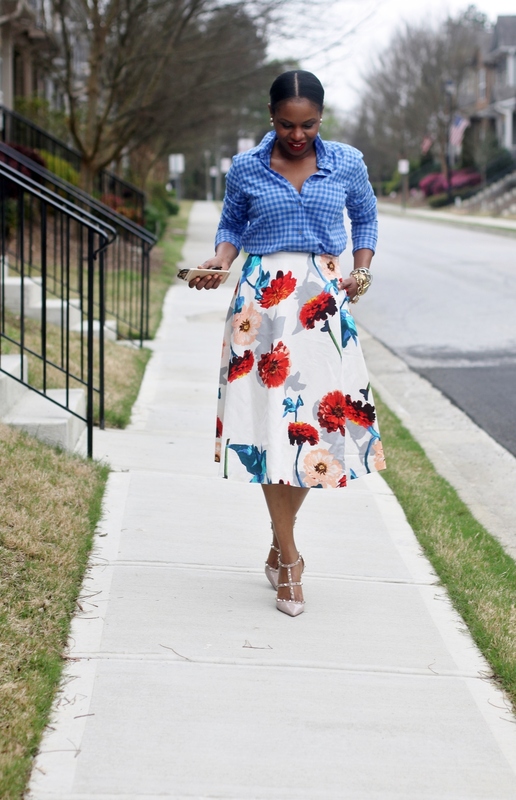 Hey lovelies, happy Monday! 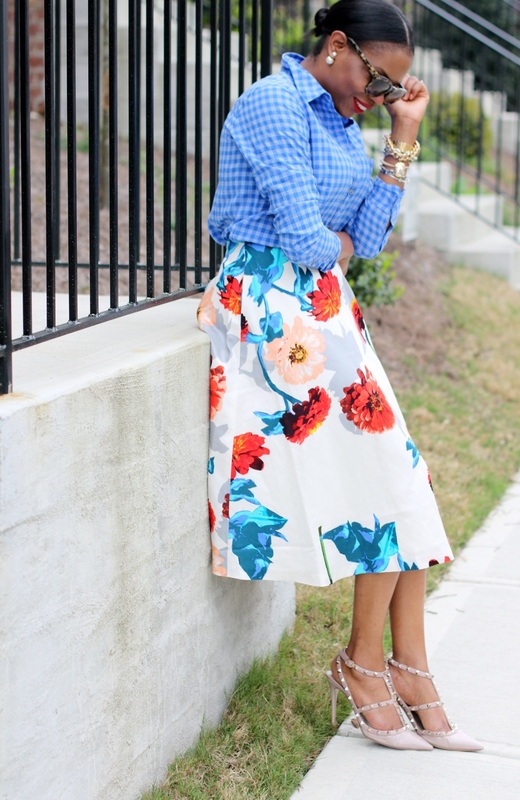 I hope you guys had a great weekend! 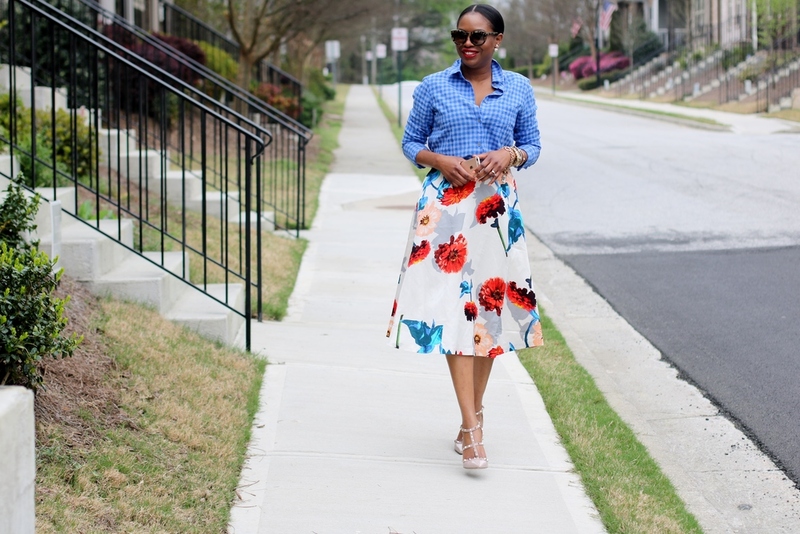 Beautiful weather totally gives me life, hence I wanted to start the week with a look that was vibrant, colorful, and a great representation of spring fashion. 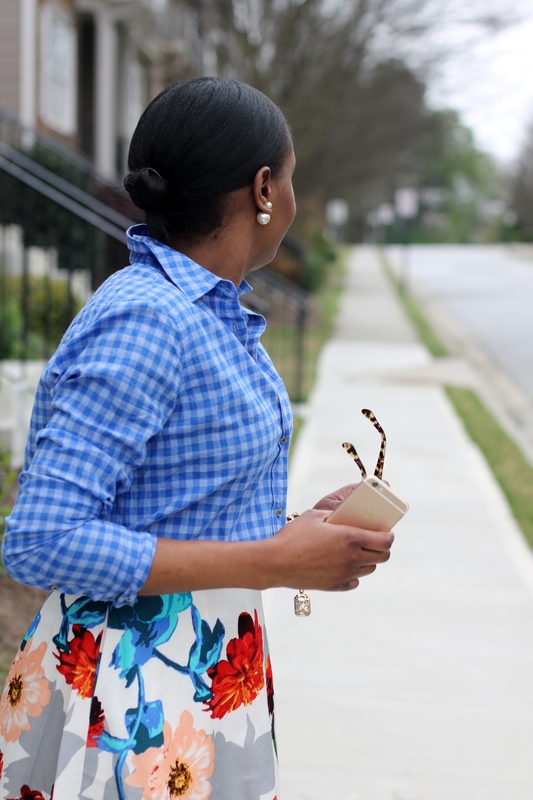 Clearly I love gingham, that is why I’m on a mission to pair it with as much as possible this season. 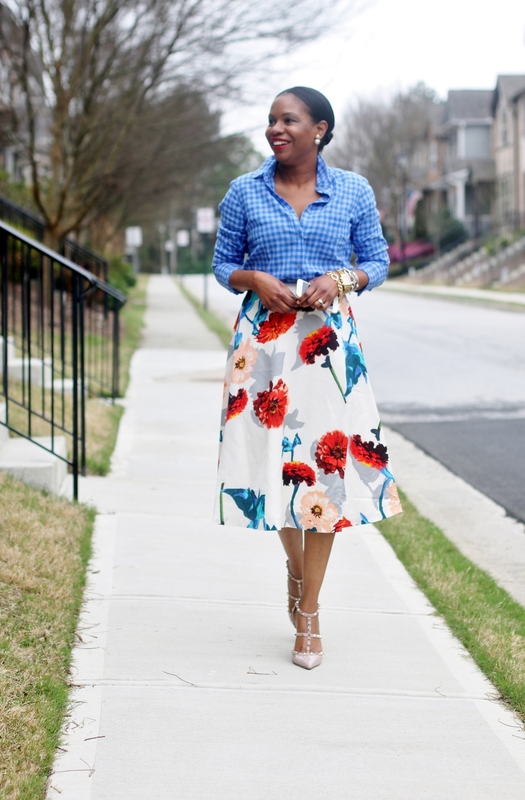 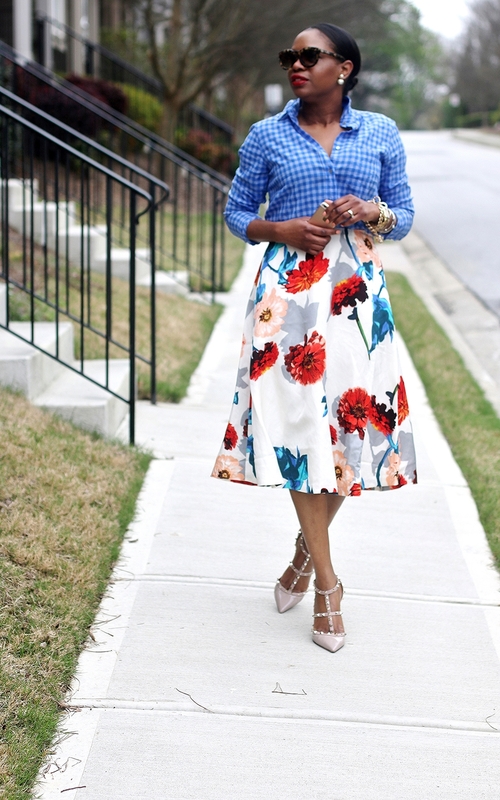 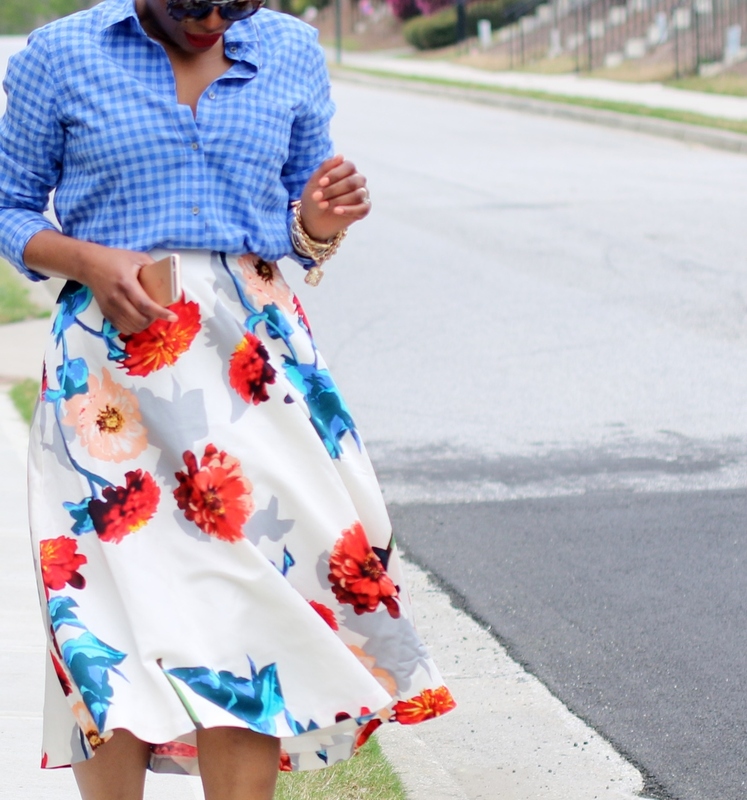 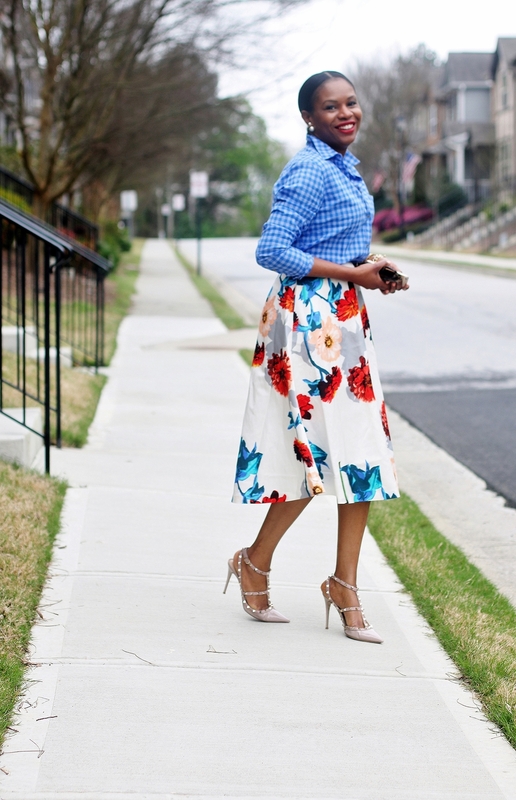 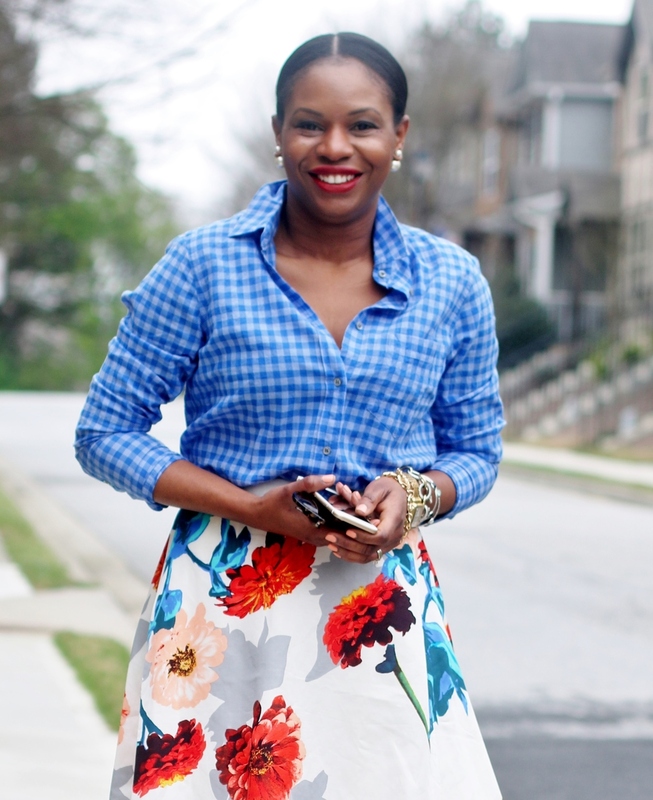 I hope today’s outfit puts a smile on your face, and inspires you to use the links to shop the post, and recreate this floral and gingham outfit.